Keeping your scale clean and dust free prolongs its longevity and reduces the need for costly maintenance. 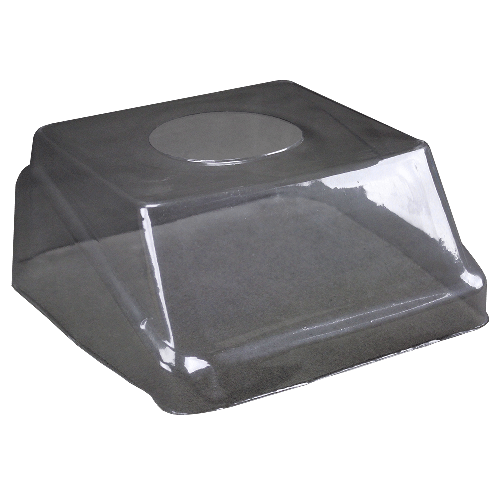 This pack of 10 in-use wet covers are see-though to allow users to use the scale while it is protected, and disposable for convenience. This accessory is for the WBW and the WBZ.